On today’s Lovecraft eZine video show, I’ll be talking with author Livia Llewellyn! Livia was just nominated for a Shirley Jackson Award for her story Furnace, in The Grimscribe’s Puppets. 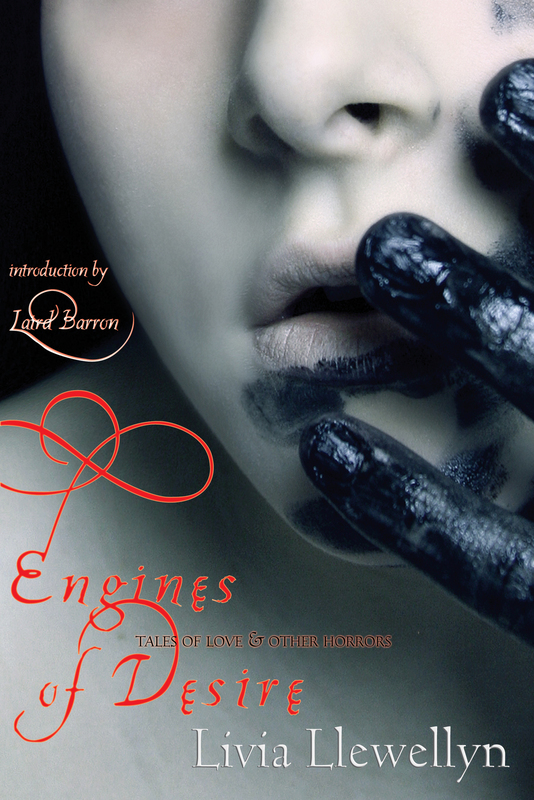 And be sure to purchase Livia’s book Engines of Desire: Tales of Love and Other Horrors, available in print and for Kindle, with an introduction by Laird Barron. If you have a question you’d like me to pass on to Livia Llewellyn, send it to me at lovecraftezine@gmail.com or post it on the message board. ← Tonight’s show: Call in with your paranormal experience, or just talk Lovecraft!